The International School on Research Impact Assessment (ISRIA) was founded by Jonathan Grant (King’s College, London, UK), Paula Adam (AQuAS, Spain) and Kathryn Graham, (Alberta Innovates, Canada) in 2013 in response to a growing demand for skilled people who can assess the impact of research investments and activities. Through the development of an intense, week-long course, ISRIA was designed to give participants the opportunity to enhance their skills for the planning and development of assessment studies, to better understand how best to report and implement research impact assessments, and how to use those tools and techniques within their own organisations. Most importantly, participants were given the chance to create lasting connections with the people they met and to become a part of a growing global community of practice. The inaugural School was hosted in Barcelona, Spain in September 2013, followed by a second edition in Banff, Canada in September 2014, a third in Doha, Qatar in October 2015, and a fourth in Melbourne, Australia in September 2016. The final edition was held in Favrholm, Denmark in October 2017. In addition to these international Schools, there have been a number of regional courses and workshops including in Canada, Chile, Jordan and the Netherlands. 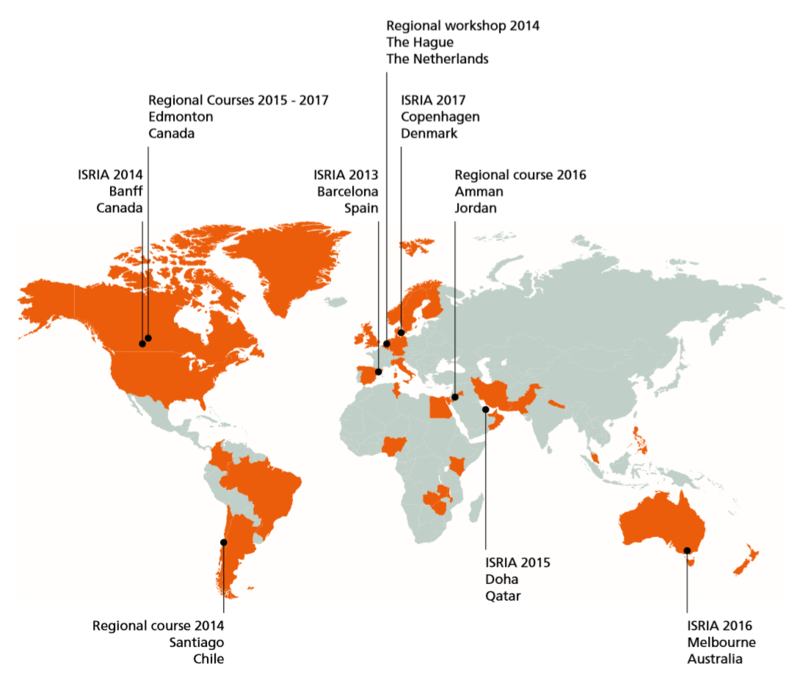 Over five years, more than 450 people from 34 countries have participated in ISRIA. To accelerate the sharing of knowledge, ISRIA has adopted an open access strategy whereby the material from the five Schools has been made available to anyone who wishes to use it for a public purpose. ISRIA will no longer be hosting annual Schools but we hope that others will pick up the baton and continue to develop the capacity and capability for research impact assessment globally. Alumni of the Schools – both faculty and participants – may be able to assist in advising or organising local events. What is research impact assessment (RIA)? 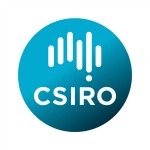 The ‘science of science’ is a field of practice that is interested in science and innovation, research ecosystems and the effective management and administration of research funding. Understanding ‘what works’ in research funding is fundamental to the successful construction of knowledge-based societies and economies. And understanding ‘what works’ is predicated on the ability to measure the impact of research. 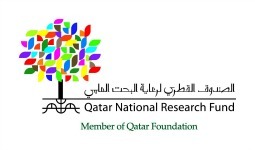 The importance of research impact assessment is growing as organisations are required to be accountable for public and donor money invested in research, to analyse and learn how to fund research effectively, to advocate for future R&D investments, to allocate research funds for optimising returns, and to maximise the value of the money invested. To be a practitioner proficient in the assessment of research impact requires both expertise and experience grounded in a mutual learning environment. Currently, the demand to assess impact or return on investment outstrips the capacity to do that assessment, and this is the learning gap that ISRIA has aimed to address.